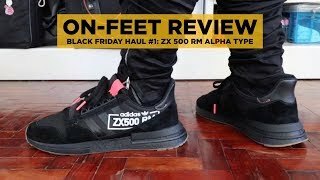 Looking for some comfortable sneaker shoes? 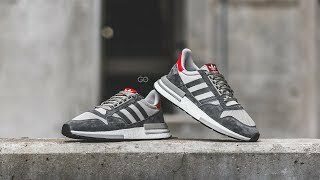 Adidas ZX 500 RM is considered as a great option by many and for all the right reasons! Incredibly light on the feet, these shoes are designed for energetic runs and long walks. These cool kicks are a throwback to the originals released in 1986. 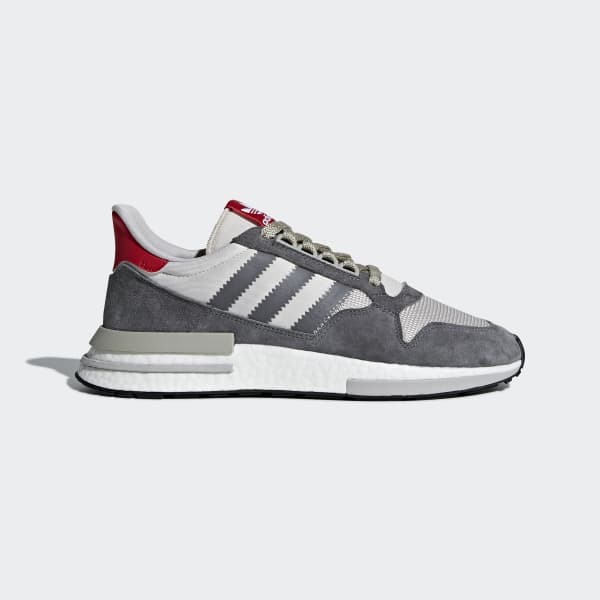 The Adidas ZX 500 was known for its soft suede and high-performance capabilities. Bearing these characteristics in mind, the brand has turned things up a notch by introducing new features into the mix when they designed its descendent. 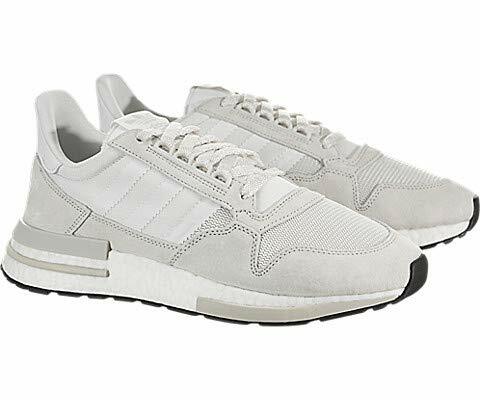 The first thing you’ll notice is the soft sturdy suede of the upper and its mesh-like quality. The high-quality material makes them durable and hardy in nature. And the mesh offers a breathable texture to the shoes. This feature prevents the feet from feeling stuffy during the long runs. The inner lining is a smooth fabric doesn’t feel abrasive to the skin. They are super comfy and fit your feet like a sock. 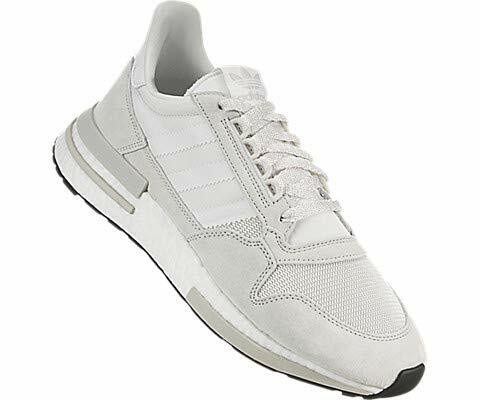 The best thing about these shoes is the super responsive ‘energy-returning’ midsole. The Boost mechanism builds up energy by using a ‘spring effect’. 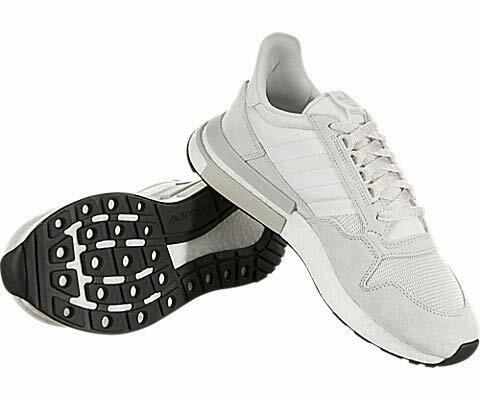 So the energy you put into the shoes bounces back and optimizes your performance. Add the heel pads to the mix with supportive inserts and you’ve got the perfect shoes for active wear. 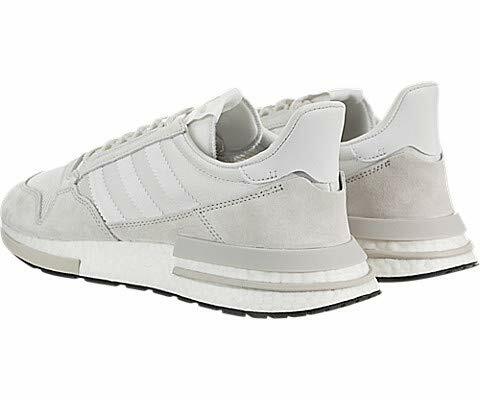 Plus, the rubber soles are waterproof so you don’t have to skip a jog in the wet weather. 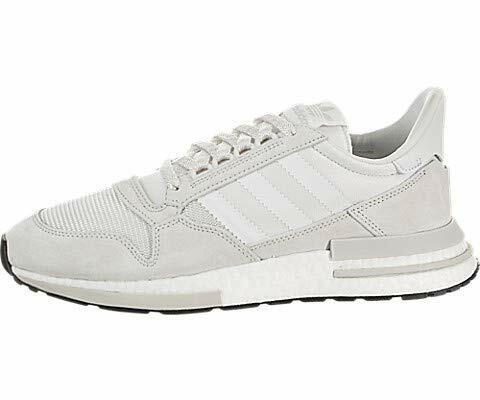 Lastly, Adidas ZX 500 RM is available in various classic shades of grey and white with colorful accents. It definitely has a retro feel to it. The subtle style makes it easy-to-wear in everyday settings and really convenient for sports. On the whole, all these new-age features allow this modern rendition to maintain the legacy of the originals. This is why it is a sure-shot contender for the title of ‘best running shoes’ that are available in the market. 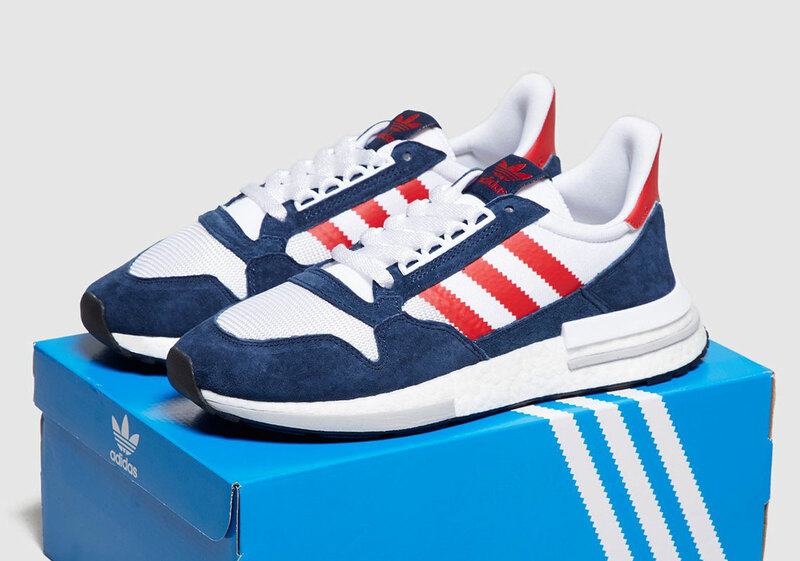 So you won’t regret adding these shoes to your collection. 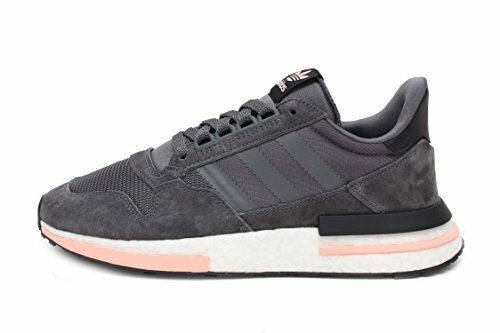 CERTAIN CONTENT THAT APPEARS ON SNEAKERSNINJA.COM COMES FROM AMAZON SERVICES LLC. THIS CONTENT IS PROVIDED 'AS IS' AND IS SUBJECT TO CHANGE OR REMOVAL AT ANY TIME.